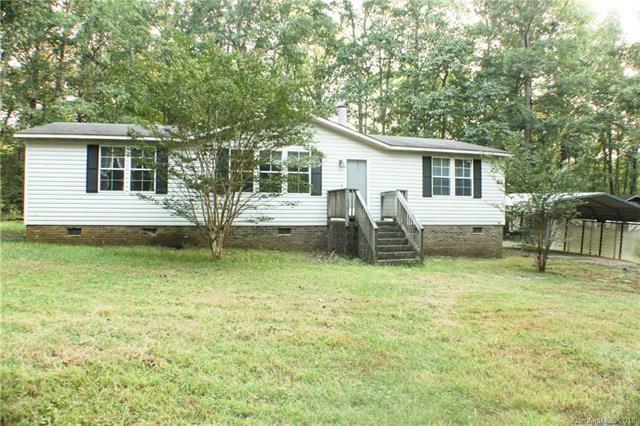 3 bedroom, 2 bath home on a private wooded lot. Well kept, with a great open floor plan. Large kitchen with tons of cabinet space. Roomy eat in dining area, master bath with huge garden tub. Handicap accessible ramp outside. Close to 16, with easy access to Denver, Charlotte, Lincolnton.